In a rearguard action to gain some shelf-space (and to support various legal ‘habits’) I’m selling some magazines and anthologies I’ve been in. I only have a few copies of each, so fortune will favour the bold. 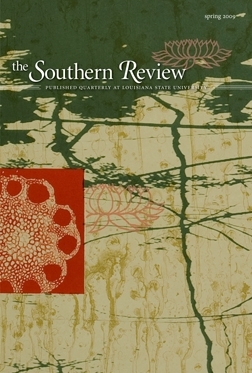 For £6 (+£1 postage, UK only) you can get a copy of The Southern Review, which my story ‘The Ballad of Lucy Miller’ appeared in. Here’s a short Review of it. 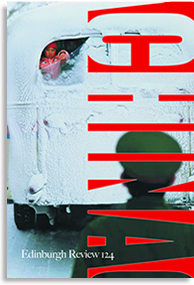 For the same price, there’s the Edinburgh Review special issue on China that has a non-fiction piece about Xinjiang. 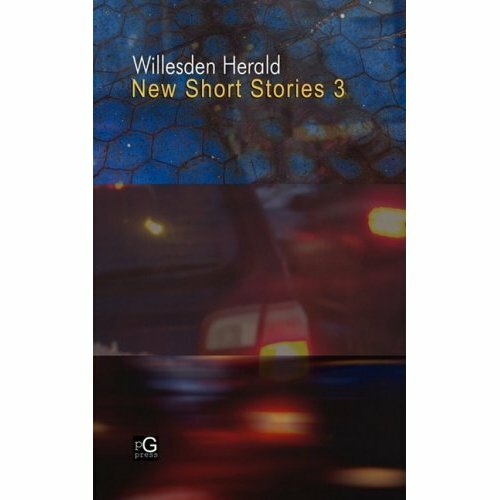 For £7 ((+£1 postage, UK only) you can buy a copy of the Willesden Herald Anthology that features my story ‘Amy’, and a fine story by Jo Lloyd entitled ‘Work’. There’s a review here.